Online ticketing service Eventbrite has announced that it has integrated its service with Facebook Event’s ‘Buy Tickets’ feature. Through this implementation, Eventbrite becomes one of the first companies tie itself with Facebook’s new feature. It’s only fitting too as the company was also the first to integrate its service into Facebook’s Event API years ago and was a beta partner in its Open Graph launch. Eventbrite’s announcement comes just two days after Facebook began rolling out its ‘Buy Tickets’ feature. In a blog post, Eventbrite said that it enhanced its one-click “Publish to Facebook” feature to seamlessly incorporate a user’s event URL into the “Buy Tickets” link on Facebook. What this means is that event organizers won’t have to do any additional work — just hit the “Publish to Facebook” link on Eventbrite and it’s taken care of. 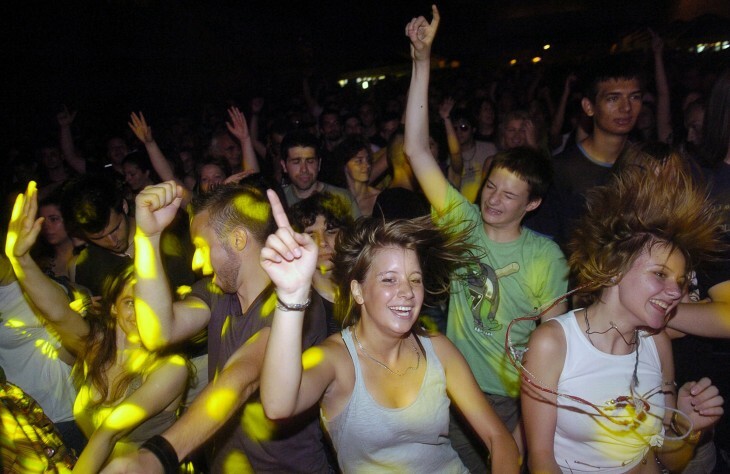 Once done, organizers need only invite attendees or make their event public. 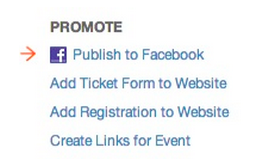 The “Buy Tickets” link will appear next to postings in attendee timelines and in the Facebook Event listings. Eventbrite says that executed this plan because it wanted to continue to make it easy for organizers to “create, spread the word, and sell more tickets” to their events. This announcement comes after the company rolled out its one-click registration for free events. With the increased tie-in, Eventbrite is giving the social network greater reach with regards to its platform. With events already being created on the network practically every day, one issue some encounter is giving the ability to handle ticketing. And while Facebook rolls out its “Buy Tickets” feature, people appear to be more familiar with Eventbrite. This is definitely a boon for the ticketing company too because Facebook is the number one driver of traffic to its website and saw its gross ticket sales per quarter double after it integrated with Facebook Connect in 2010. But it’s important to note that this isn’t the first time Eventbrite tickets have been sold on the social network. Last year, the company released an update for its Eventbrite for Facebook Pages feature — an app that allows businesses to sell right from their pages. Now, Eventbrite has made it easier for organizers to purchase tickets without having to go to a business page or by leaving Facebook.